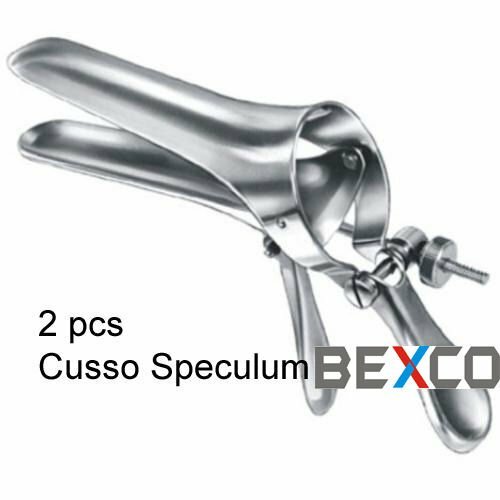 We are remarkable entity, engaged in offering superior quality Cusso Speculum. Features:- 1. Excellent finish 2. Easy to use 3. Optimum quality Specification and use:- (A) Widely demanded in hospitals Item as described - We work hard to ensure that all of our items' descriptions are clear, detailed and accurate to the best of our ability.